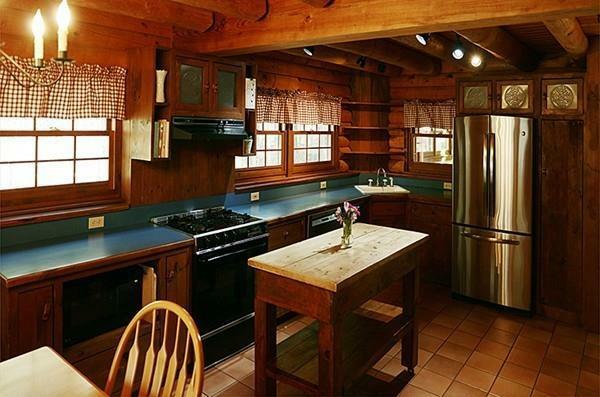 Have you always dreamed about living in a Log Home? This is your chance! 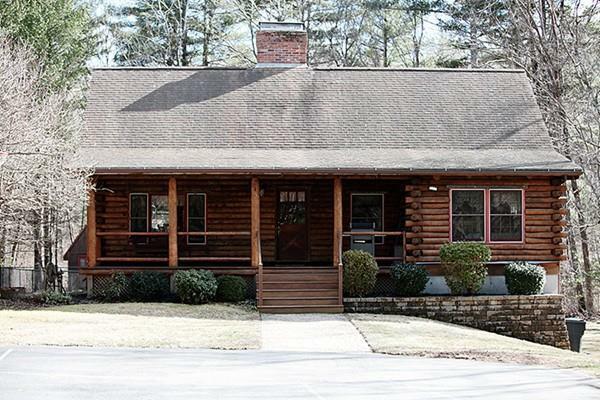 You can experience this vacation-like setting, year-round as this home is set back from the road on 3.1 acres of beautiful wooded land. There is the bonus of a fabulous in-ground pool. This 3 BDR home has 2 Full Baths and a 4 Season Family Room that leads out to a beautiful private backyard. Feel the rustic charm this modern log cabin has to offer with its cozy wood fireplace and roomy L-Shaped Kitchen and Dining Room Area. You will appreciate the 1st floor Master Bedroom with its Jack and Jill bathroom. Plenty of room on the 2nd floor with 2 bedrooms and an additional area for TV/Office/Study. Closet Space Galore. 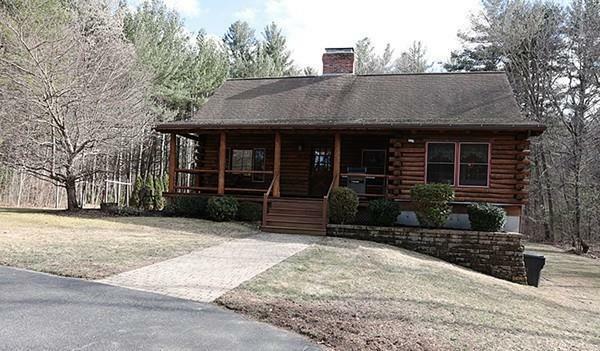 In the summer you will enjoy the short drive to beautiful Manchaug Pond and all the summer activities the area has to offer. Come Relax and enjoy the view from the spacious farmers' porch. 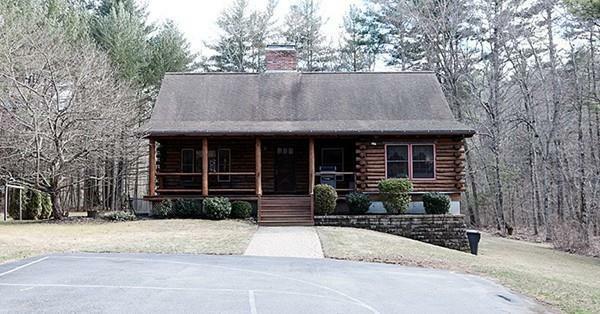 No showings until 1st Open House on 4/14/2019 @ 12 PM to 2 PM. Listing courtesy of Jacquelyn Robinson of Century 21 The Real Estate Group. Listing provided courtesy of Jacquelyn Robinson of Century 21 The Real Estate Group.